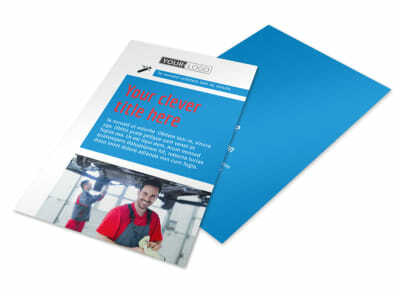 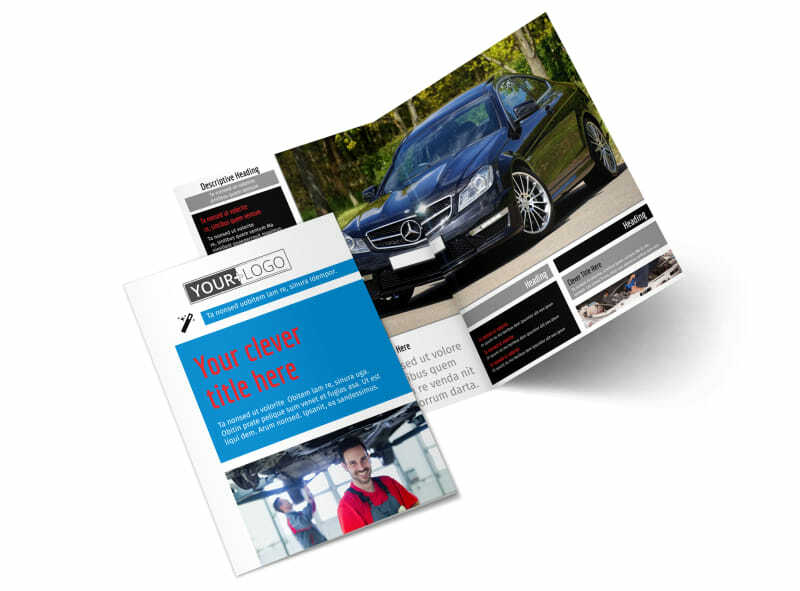 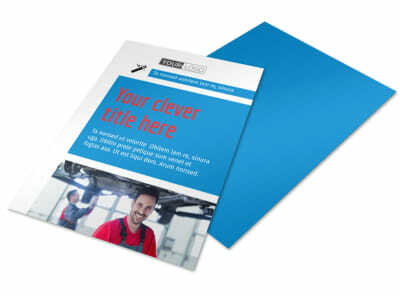 Customize our Automotive Repair Center Brochure Template and more! 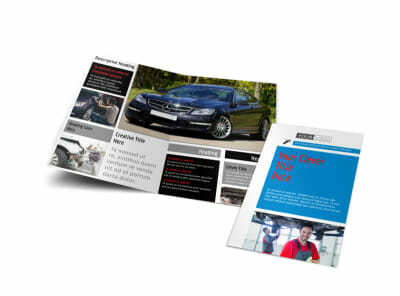 Let the public know why your repair shop is the best in the industry with automotive repair center brochures designed with our easy to use templates. 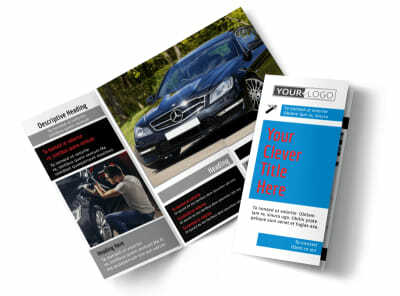 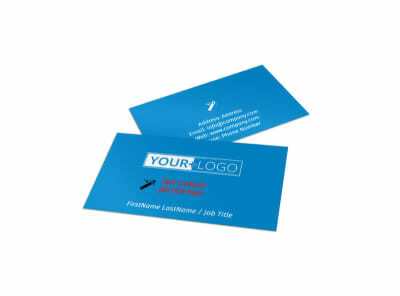 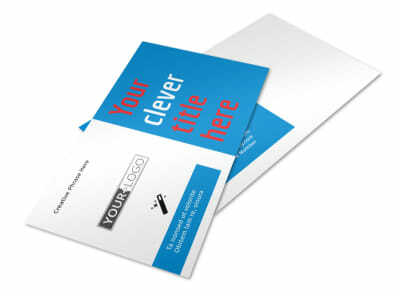 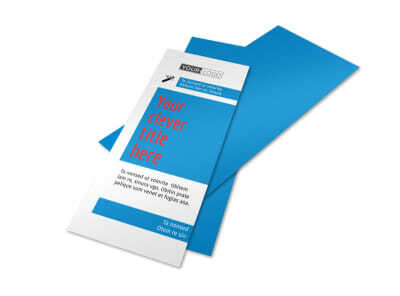 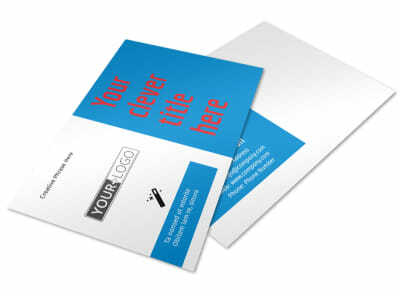 Choose a brochure template style, add design elements such as photos a company logo, select a color theme and insert a clever headline that will catch the attention of potential clients.